Forte’s operations build on our vision of a more equal, inclusive and sustainable society. To achieve this vision we work strategically at all levels. 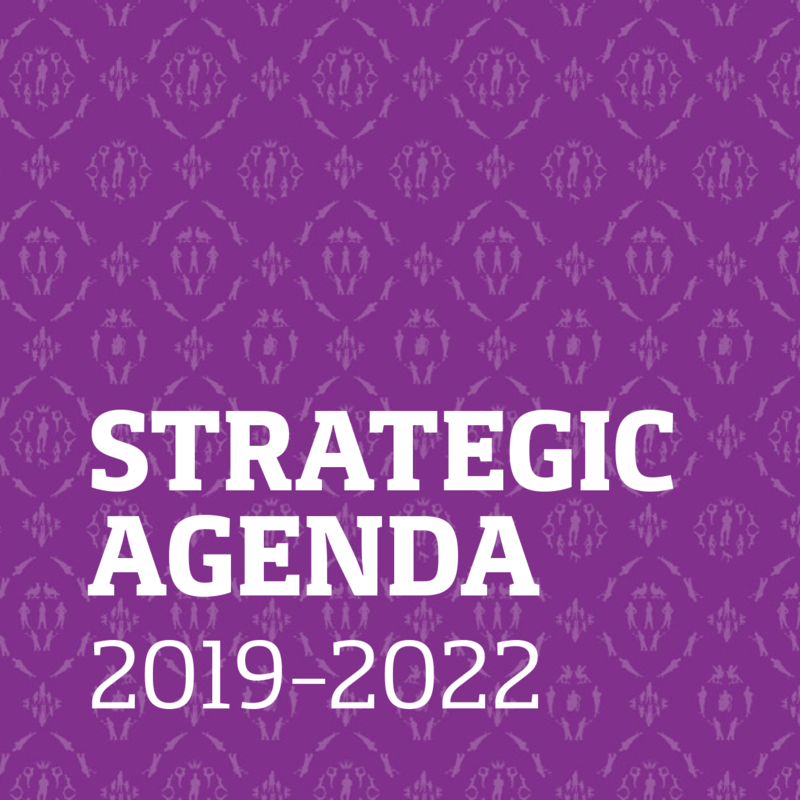 Here you can take part of Forte’s vision and strategies for 2019-2022. To contribute, through research, to a society that provides good health, a sustainable working life and high social welfare.